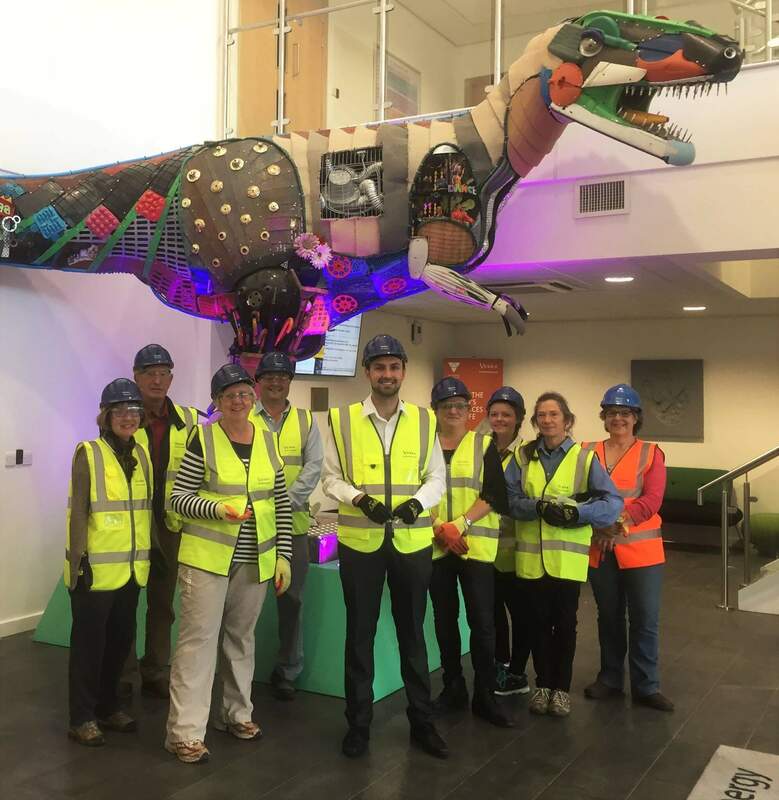 It was great to see so many different people with varied backgrounds and opinions on the future of how we deal with our residual waste at the Ardley ERF Tour. Thank you to all those who came along and to our treasurer Nathan for organising the evening. Cherwell District Council will be running another tour of the facility in a couple of months time so contact them for details!